Everyone wants to have a smooth move that goes off without a hitch. Your local Rockford moving company can help to ensure everything is completed in time to make your move. 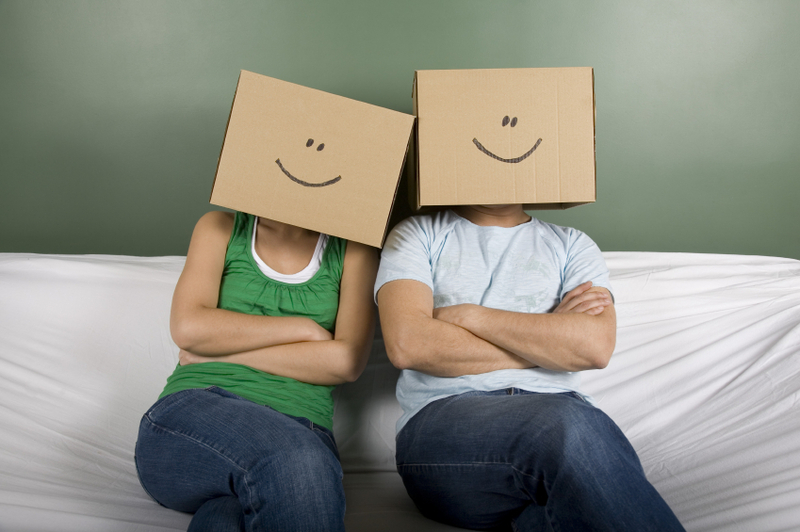 Here are some simple tips you can follow to make your move that much smoother! Don't forget to have your mail forwarded. Arrange any temporary storage if needed. 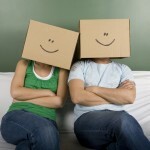 Following these simple tips can help make your move that much easier and less stressful.